BYYD is the world’s largest DSP (Demand-side Platform) for buying mobile inventory with the use of RTB-technology (Real Time Bidding). With our platform you can buy mobile inventory on smarphones and tablets in apps, games and mobile web worldwide. 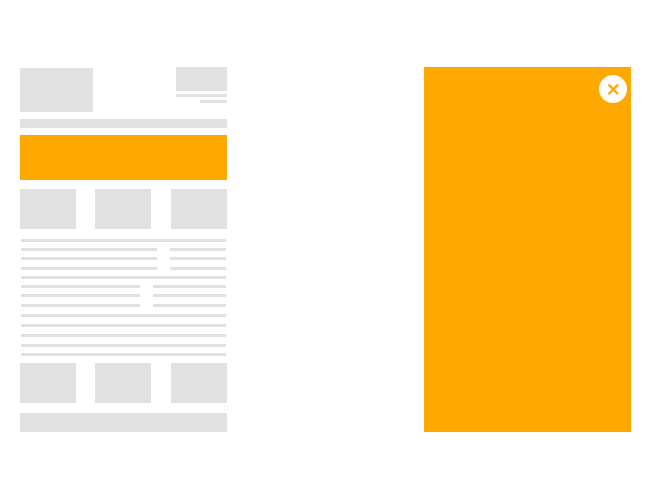 Now you can use mobile advertising to its’ full potential. New technologies are being developed and various marketing strategies are being tested by the industry. However, deep fragmentation of ad channels and spaces has prevented mobile programmatic from reaching the best results in the marketing campaigns. 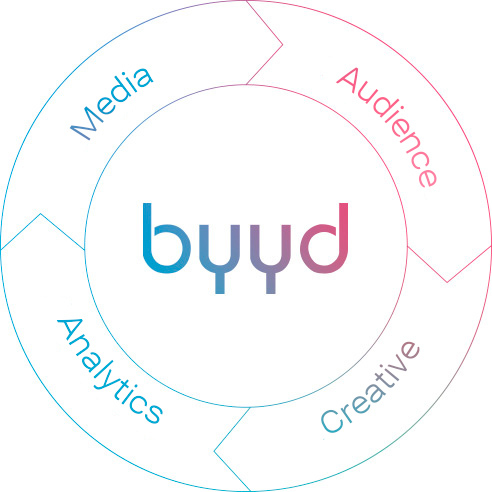 BYYD is the first vertically integrated mobile advertising platform that provides the full set of tools necessary for successful implementation of any media campaign, namely, media, audience, creatives and analytics. BYYD has improved the inventory buying process, helping marketers to eliminate unnecessary operations and cut down costs. You decide through which channels your brand message will be delivered to a user. 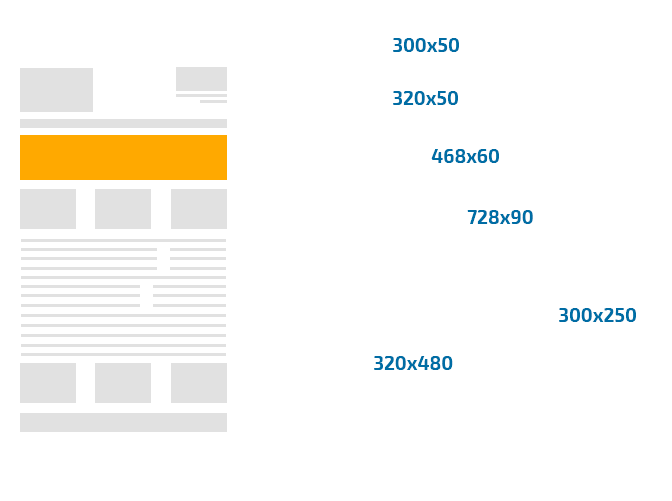 With BYYD, you get access to more than 90% of the whole volume of mobile traffic and can choose apps, mobile web-pages and games to place dynamic ads, such as video and Rich Media. The highest exposure can be reached with higher control. BYYD enables you to target your audience precisely and accurately, based on the first- and third-party data. You are able to get access to what you have paid for. We will show you where exactly your ads are displayed and how they work. No more concealed traffic sources, no more spendings on the ads that in fact never reach the customer. Development of enganing cross-platform advertising materials is easier than you think. Employ our Rich media building kit or do it with the help of our professional production team. BYYD provides marketers with everything they need in order to develop, launch, implement and analyse a mobile advertising campaign. And it works. Always.